Johan Rockström, Stockholm Resilience Centre, Stockholm University, Stockholm, Sweden. 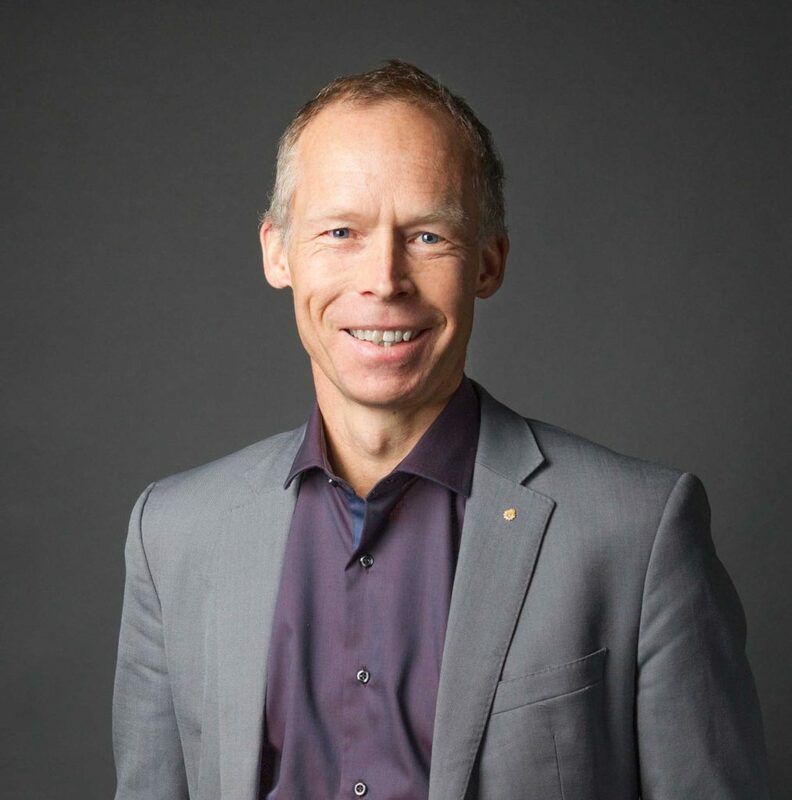 Johan Rockström is an internationally recognized scientist for his work on global sustainability issues. He helped lead the internationally renowned team of scientists that presented the planetary boundaries framework, first published in 2009, with an update in 2015. The nine planetary boundaries presented in the framework are argued to be fundamental in maintaining a “safe operating space for humanity.” This framework has been embraced as an approach to sustainable development, and has been used to help guide governments, international organizations, NGOs, and companies considering sustainable development. Aside from his research helping to guide policy, Rockström acts as an advisor to several governments and business networks. He also acts as an advisor for sustainable development issues at noteworthy international meetings, such as the United Nations General Assemblies, World Economic Forums, and the United Nations Framework Convention on Climate Change Conferences. Rockström has published over 100 research articles, including articles in Science and Nature, as well as 20 book chapters. The Commission on Pollution and Health is an initiative of The Lancet, the Global Alliance on Health and Pollution (GAHP), and the Icahn School of Medicine at Mount Sinai. Commissioners include many of the world’s leading researchers and practitioners in the fields of pollution management, environmental health and sustainable development.